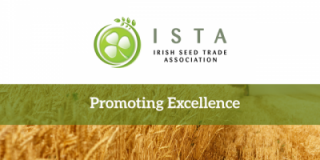 The Irish Seed Trade Association (ISTA) represents multipliers, producers and distributors of certified seed in Ireland. 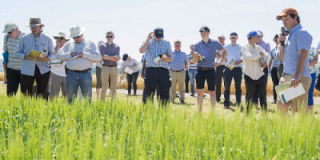 Its role is to promote the use of certified seed in tillage, forage and grassland crops and to ensure the best varieties of seed are made available to Irish farmers. ISTA was inaugurated in 1914. Certified Seed is the cornerstone of many farming operations, and various food and beverage industries. It is a fully traceable, weed-free, guaranteed seed product with superior quality to alternatives and is part of a world-wide quality assurance system. Irish Certified Seed is produced to the highest standards, providing growers with a guaranteed standard of varietal purity, germination, and phyto-sanitary status. Certified Seed is an insurance/risk management tool against sub-standard crop establishment, thereby protecting the other investments necessary to produce a profitable crop. Read more about us in our latest brochure. Click to download (Size 1.65MB).